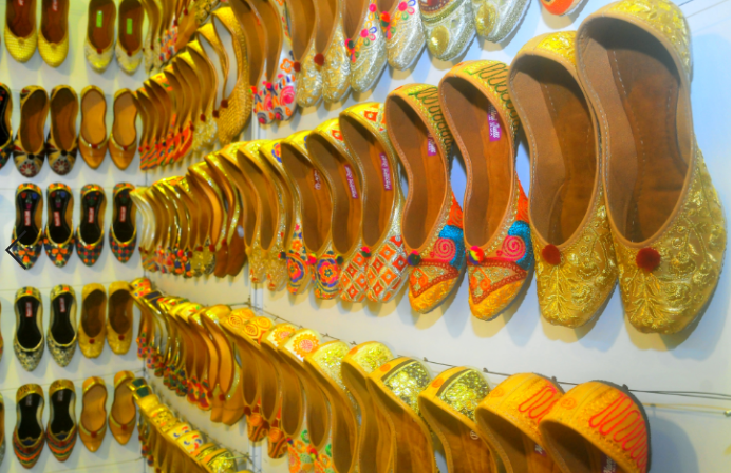 De Ideaz Pte. 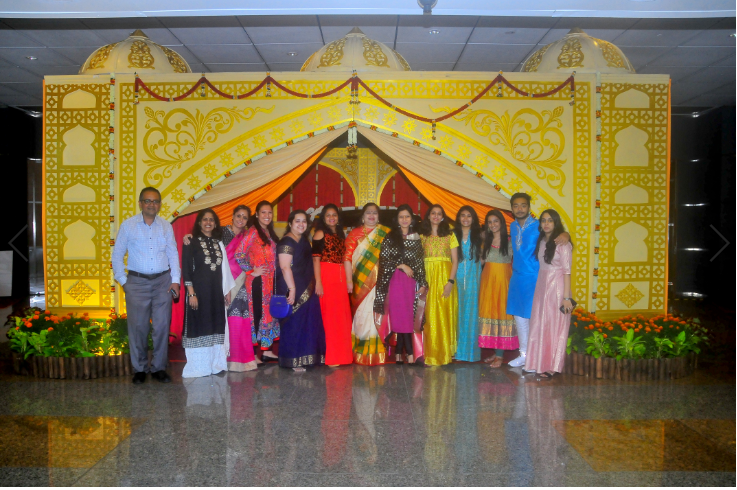 Ltd was proud to organise the the inaugural edition of INDIA WEEK, Singapore supported by the High Commission of India. 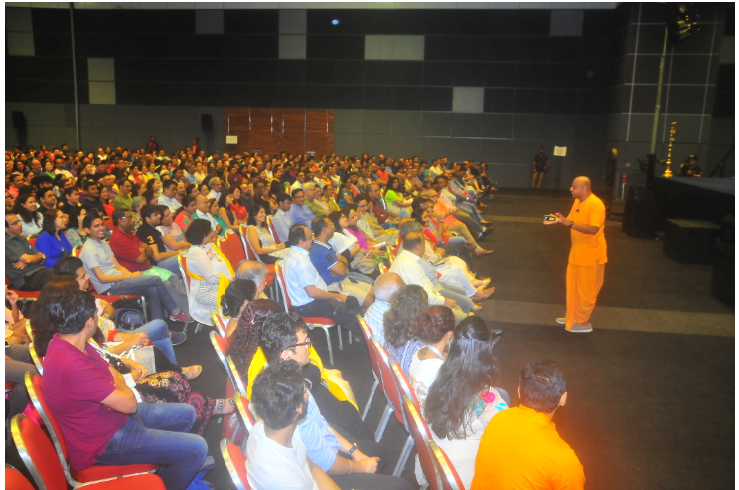 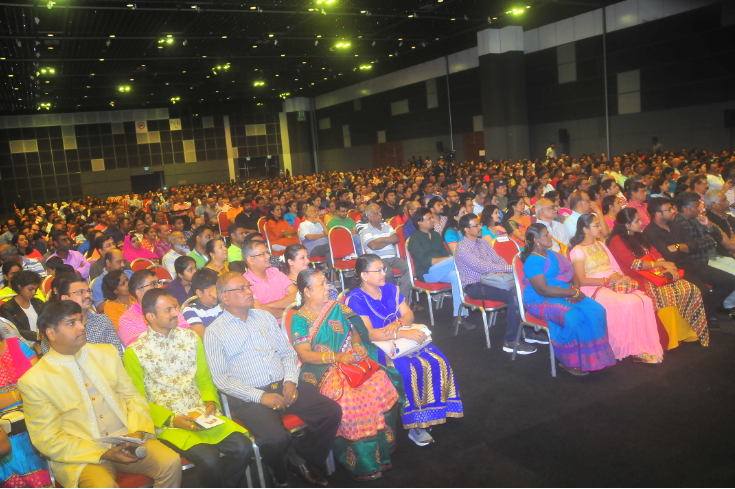 INDIA WEEK, Singapore showcased a series of creative events where all got an opportunity to witness and celebrate NEW INDIA in the new year with rejuvenated euphoria. 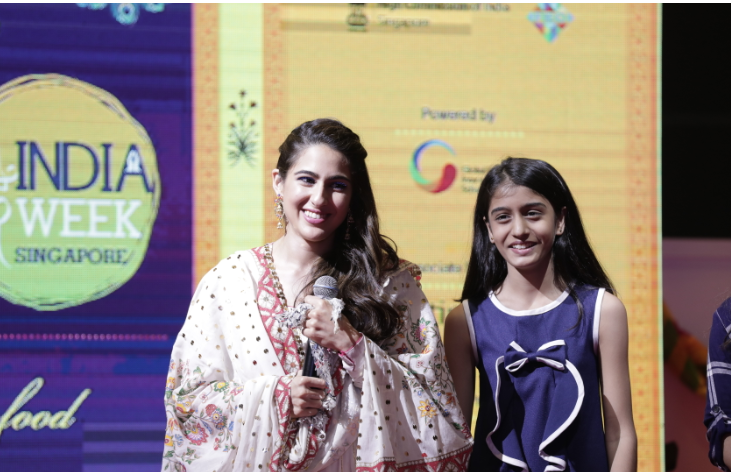 This week-long festivity focusesd on the various elements of India’s influence such as Ayurveda, Cinema, cuisine, lifestyle exhibition, handicrafts, sport, literature, music, performing arts, tourism, visual arts and yoga, conduct workshops, youth activities and fashion show. 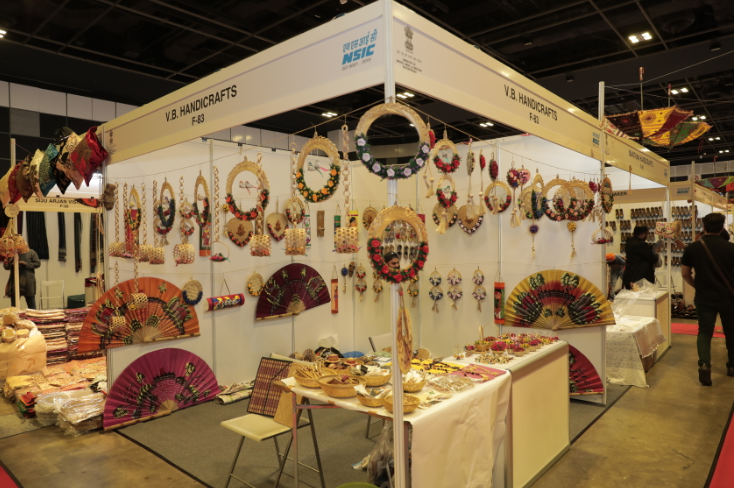 India Week, Singapore is designed to showcase how traditions and culture still hold place and their influence beyond the Indian continent. 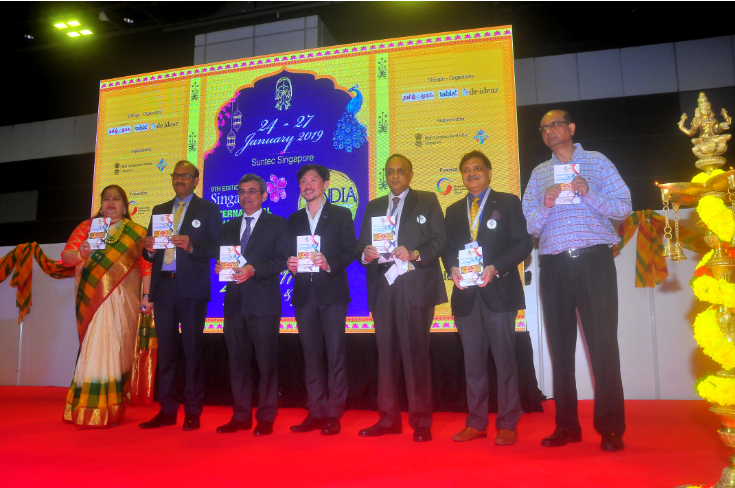 We ring in the New Year of 2019 with India Week, Singapore with a series of high impact, unique, fun interactive events to celebrate some of the true essence of India.